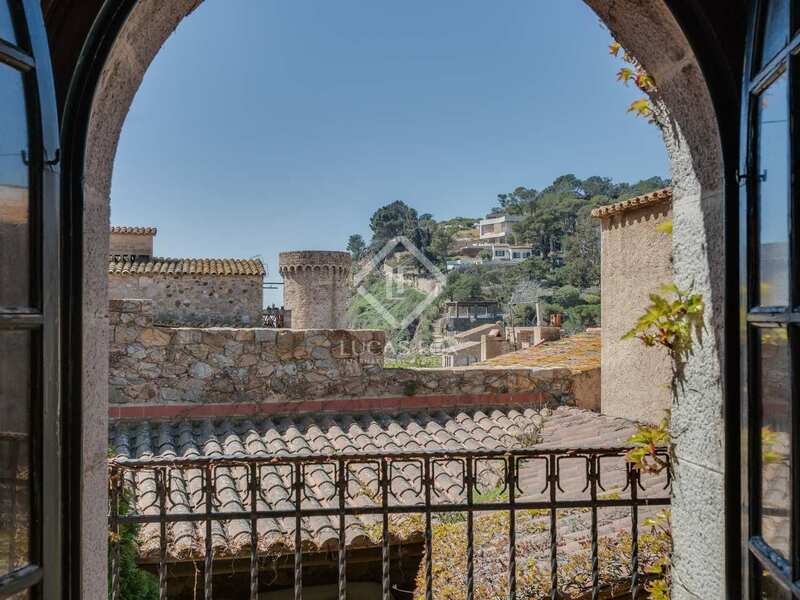 Charming historic townhouse for sale, located in the picturesque old town of Tossa de Mar with fabulous sea views and just steps from the beach. 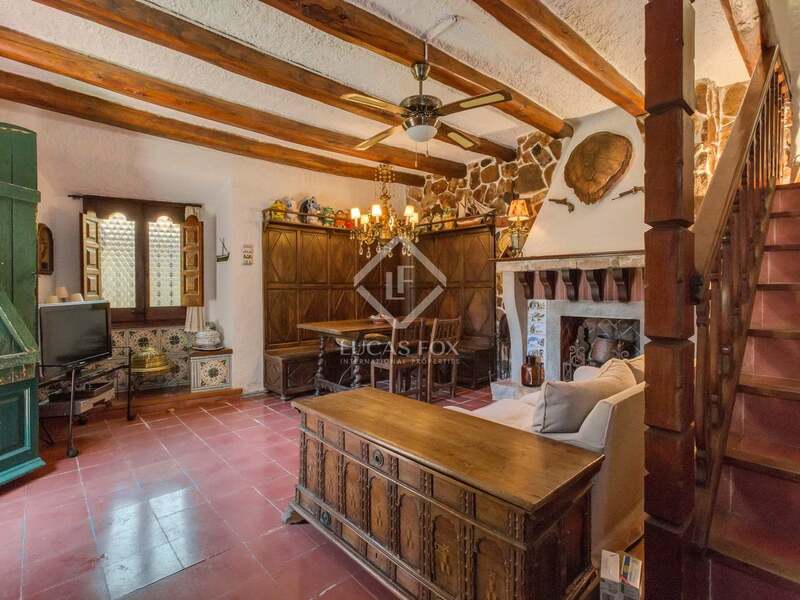 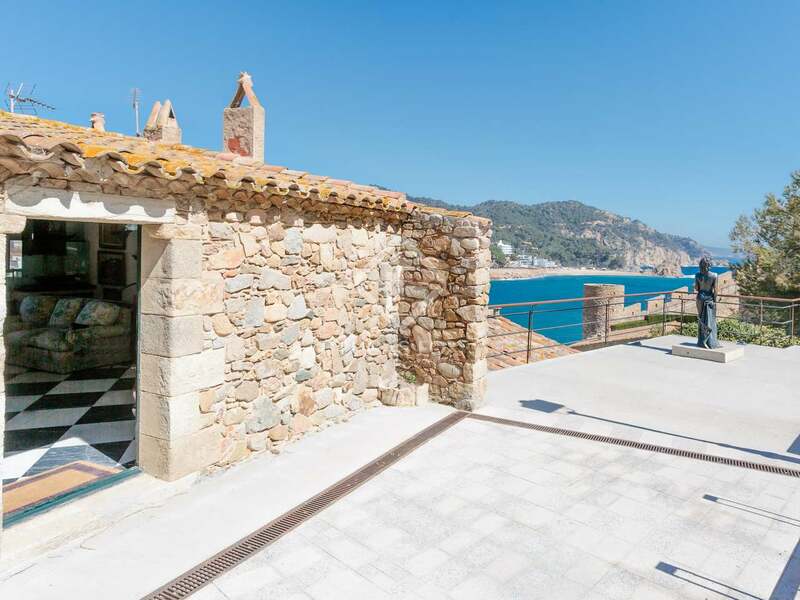 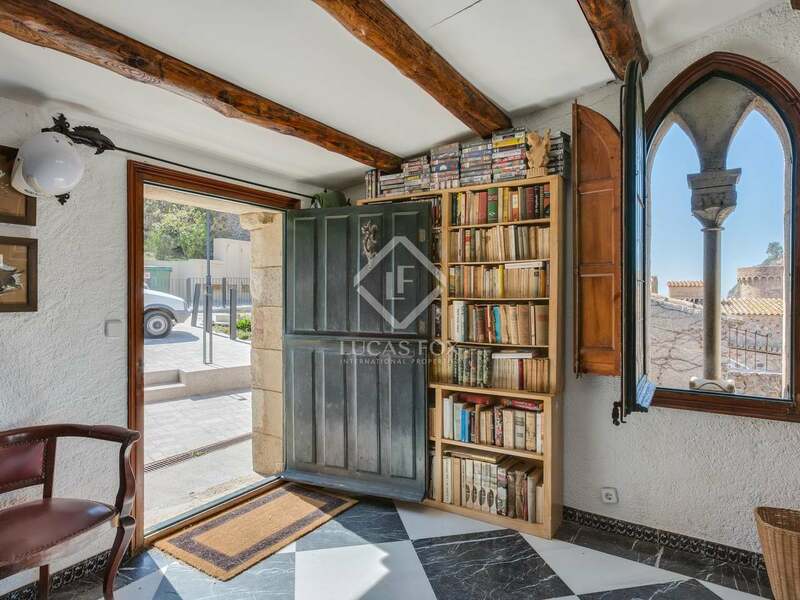 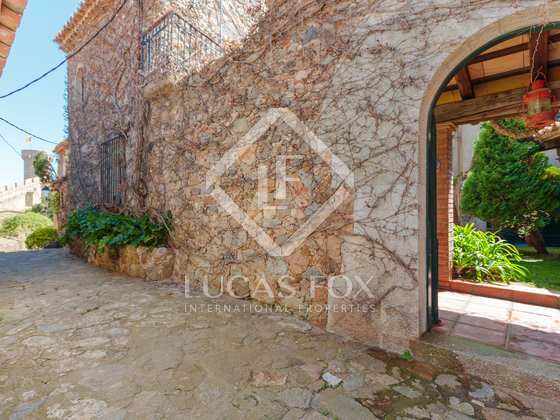 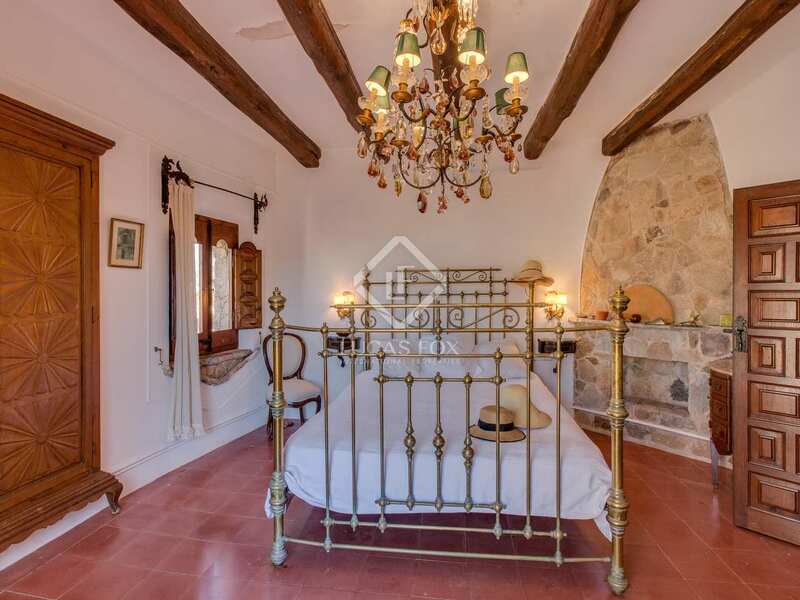 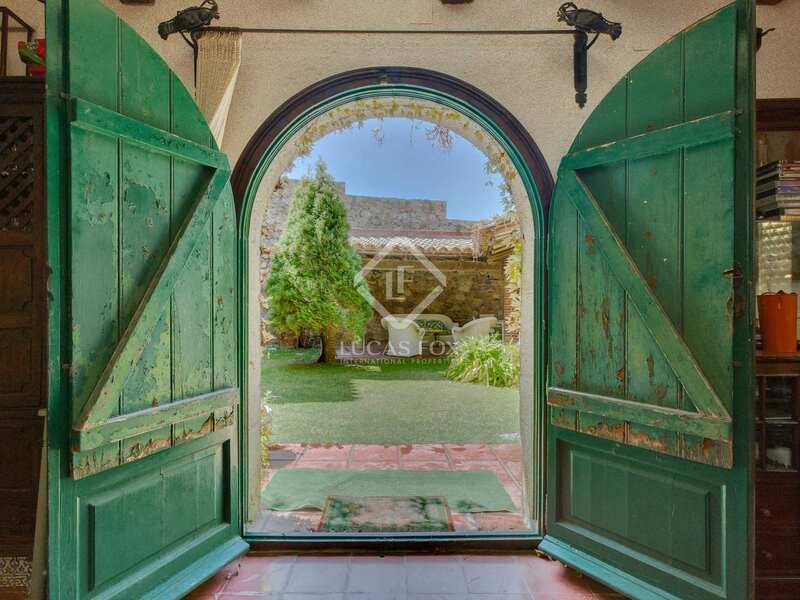 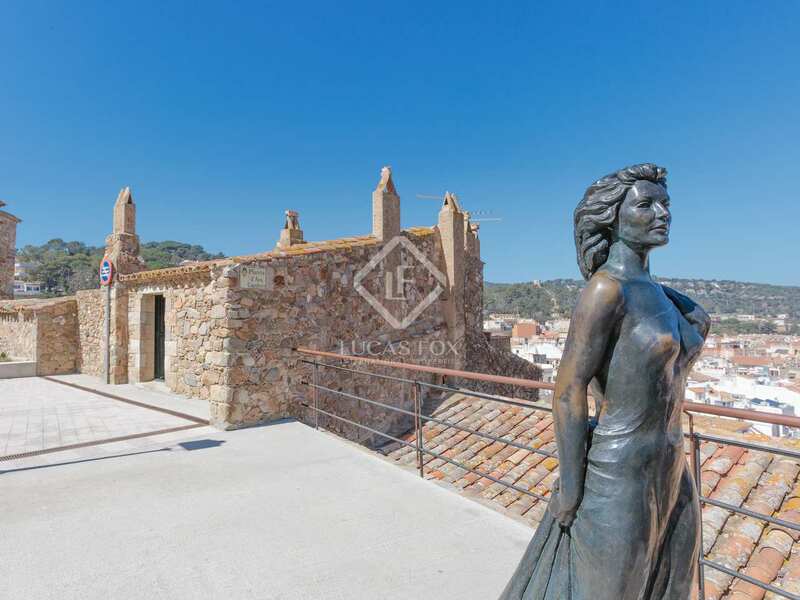 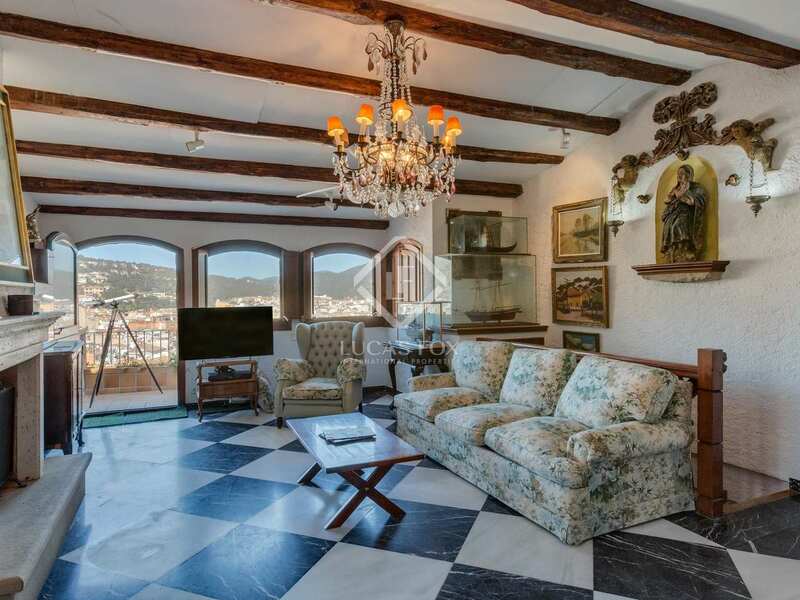 This is a very rare, golden opportunity to acquire a historic house within the XIIIth century city walls of Tossa de Mar, at the very heart of this beautiful coastal town. 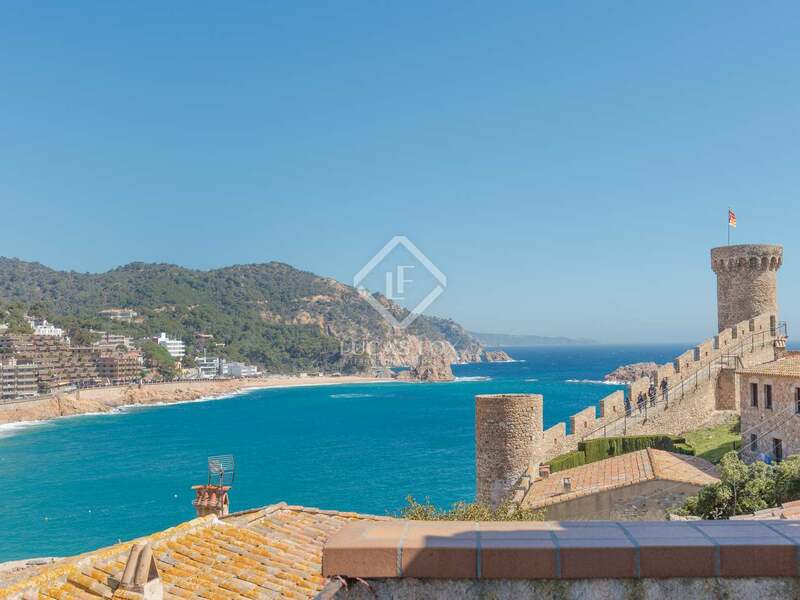 Two idyllic beaches can be reached in just 2 or 3 minutes on foot and Tossa's many shops and exquisite restaurants are within very easy walking distance of this house. 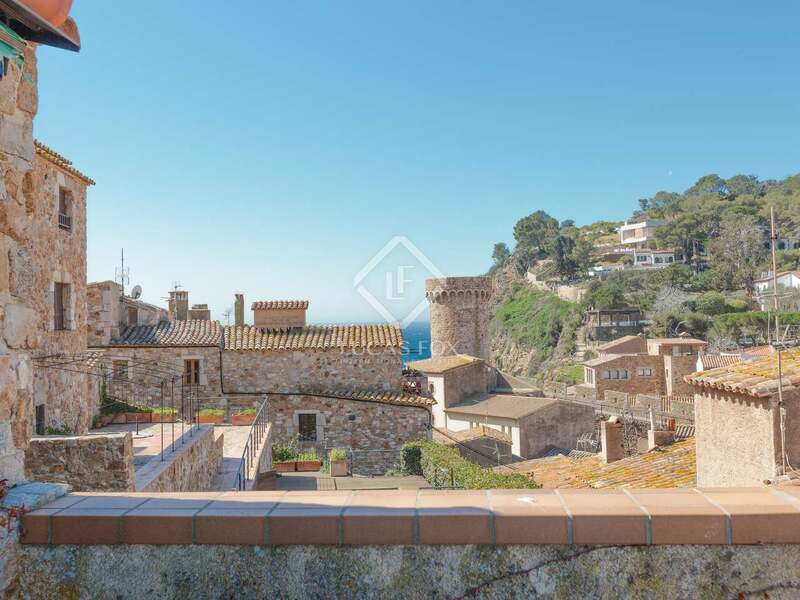 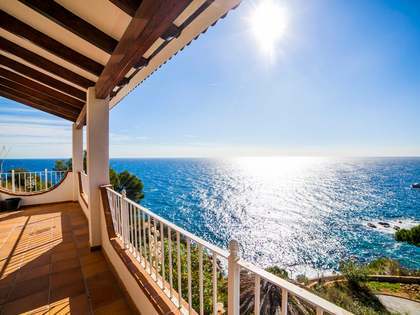 The property enjoys fabulous views of the sea and Tossa de Mar old town centre and consists of a main house with 3 floors and an annex building with 2 floors. Between the two buildings there is a charming and very private patio with a barbecue area and an ideal corner pergola to enjoy the summer. 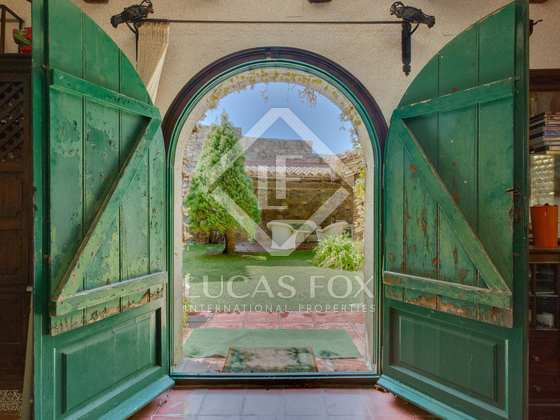 The main house offers a living room – dining room with a fireplace and access to the garden and a kitchen, utility area and pantry on the ground floor. 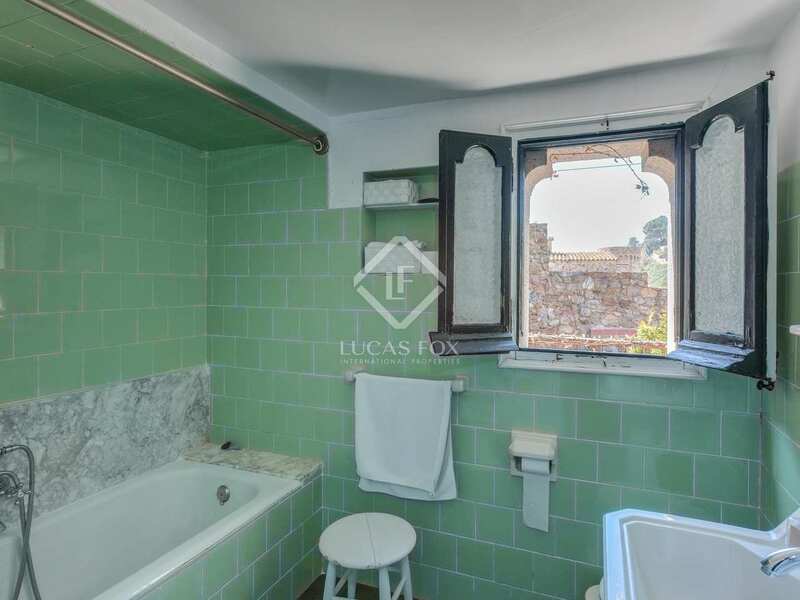 There are 2 bedrooms with a shared bathroom on the first floor, one of which enjoys the cosy luxury of a having its own fireplace. 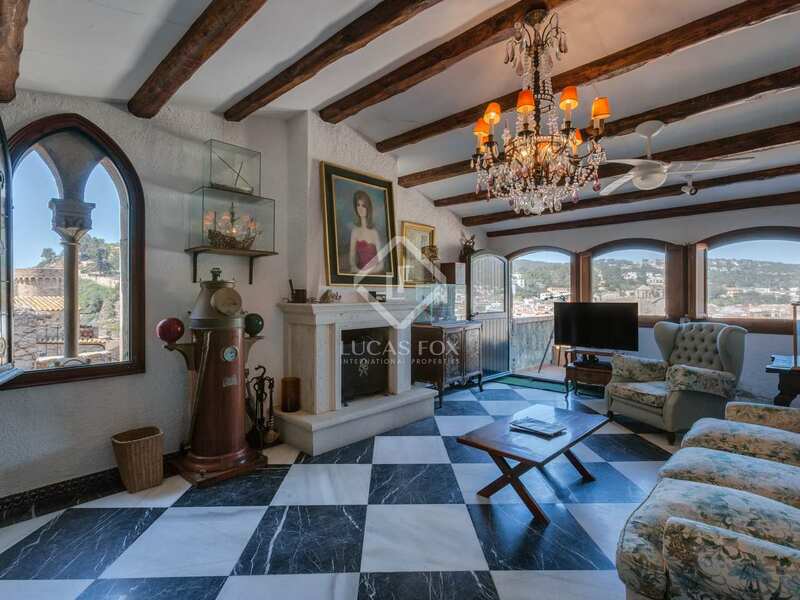 The very top floor of the main house has a spacious lounge with a fireplace and access to a terrace with beautiful views of the beach. 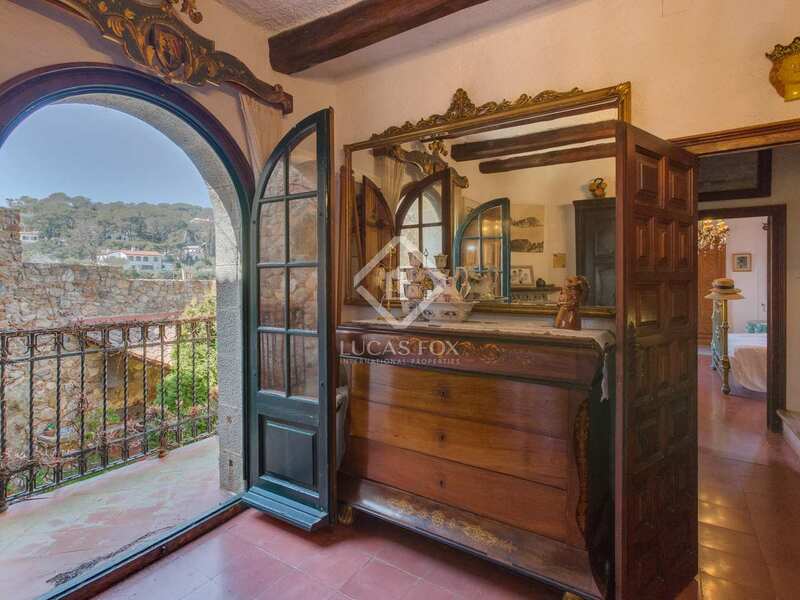 The ground floor of the annex house is occupied by a storage room that may be converted into a bedroom. 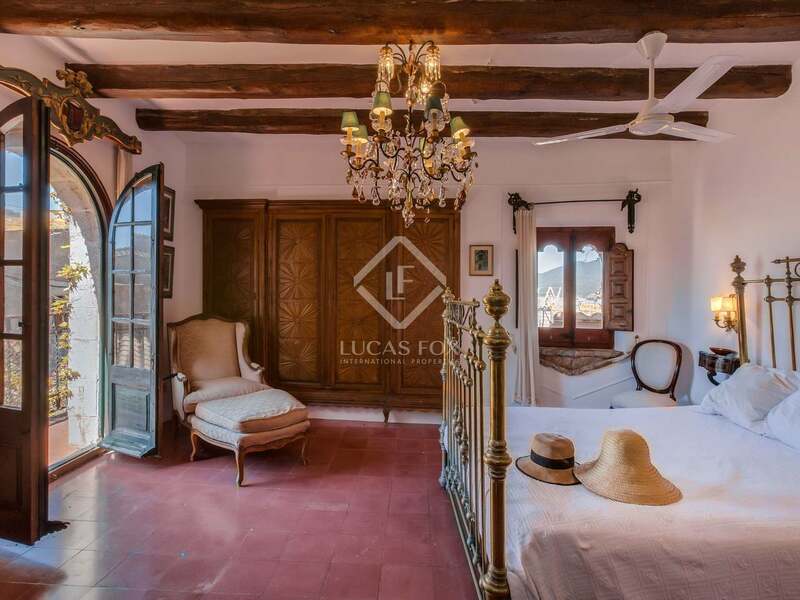 A bedroom with a bathroom is found on the first floor and there is another storage room on the top floor. 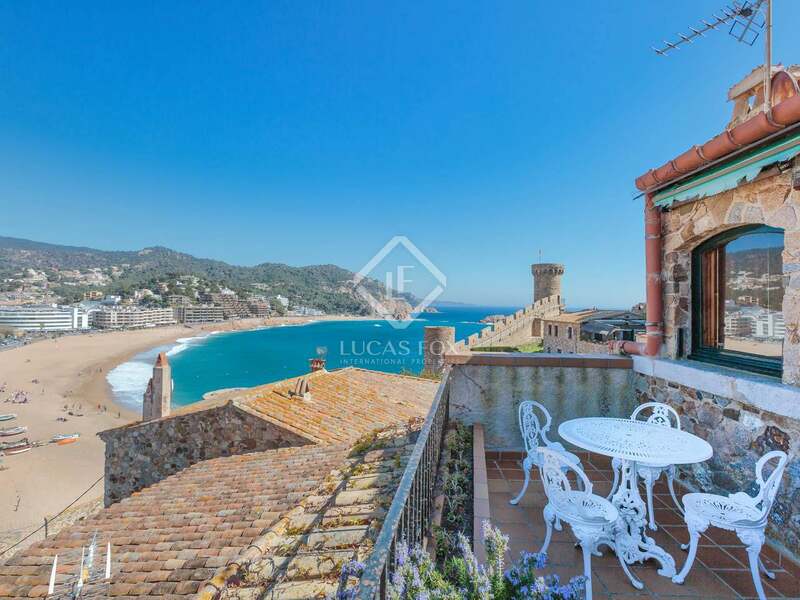 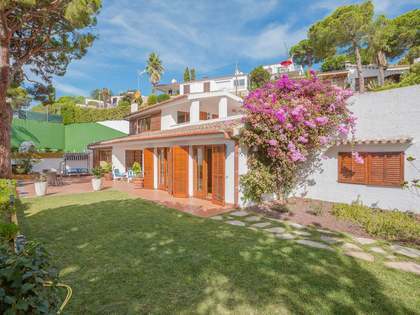 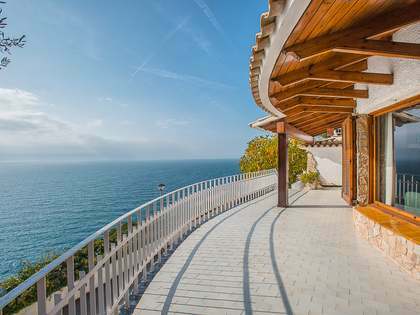 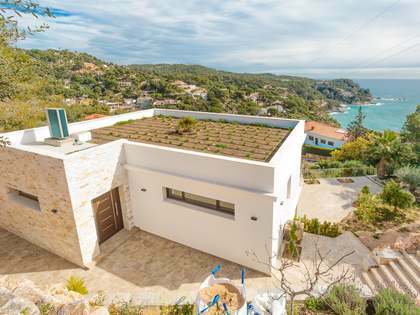 Few can enjoy the privilege of owning such a charming and well located historic home with gorgeous views in Tossa de Mar. 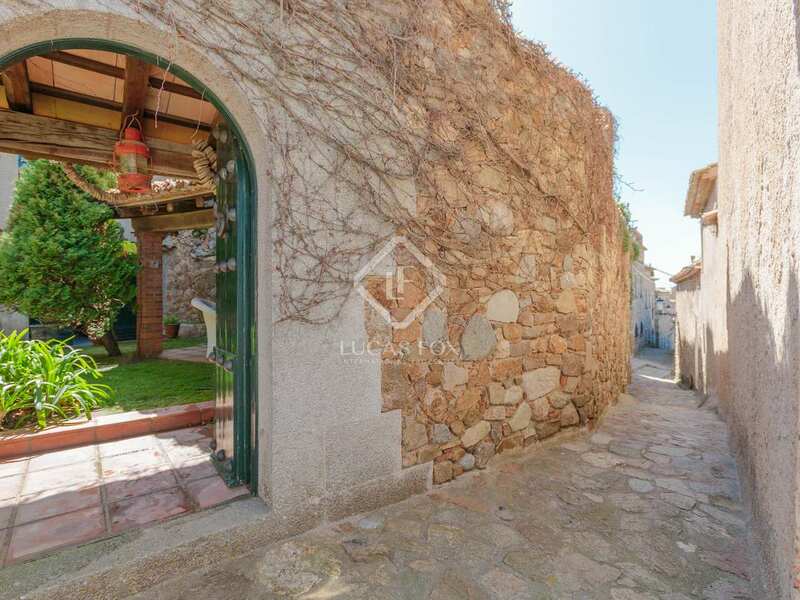 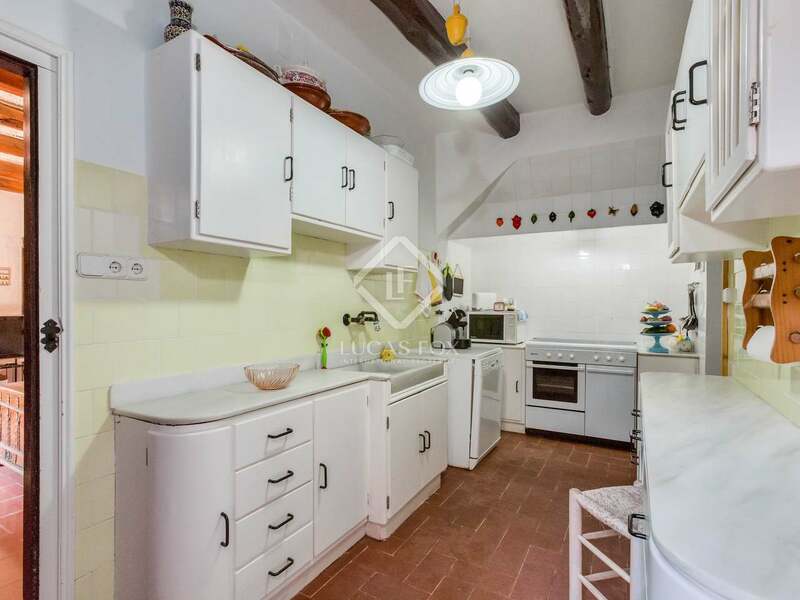 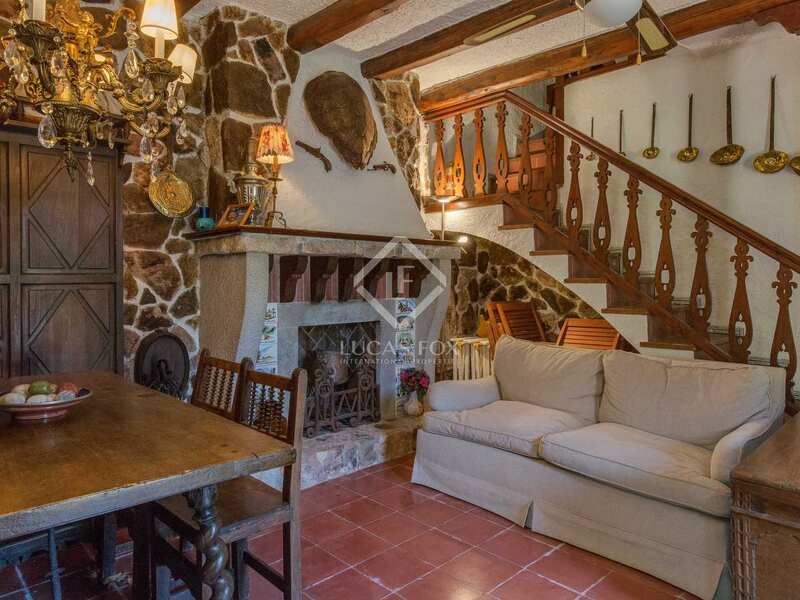 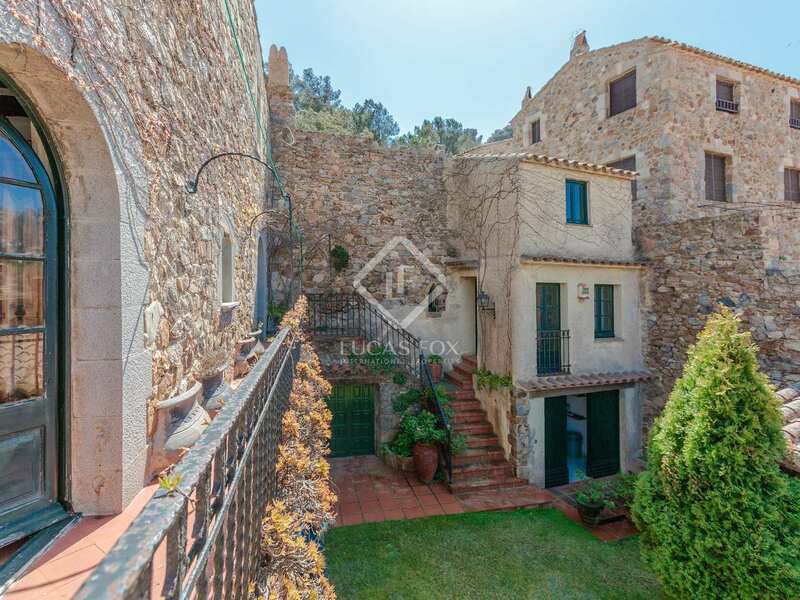 This townhouse for sale is located at the heart of the historic old town of Tossa de Mar. 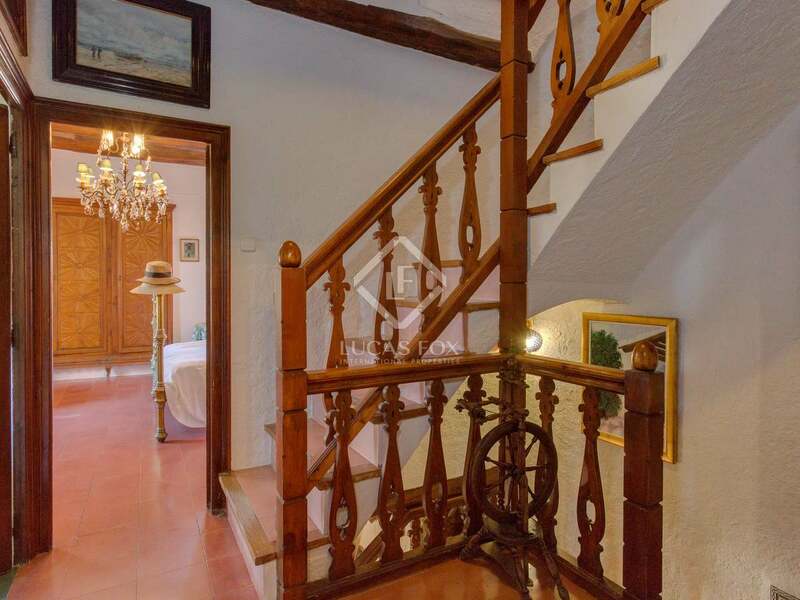 There are many shops and high quality restaurants to be enjoyed in this neighbourhood.